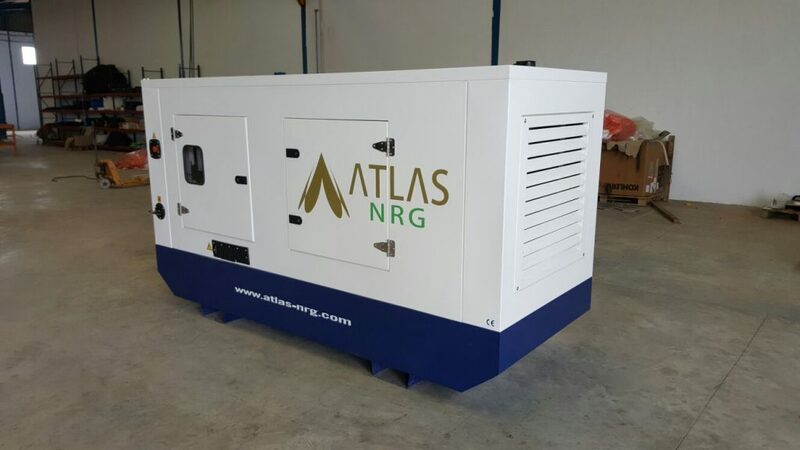 We supply solutions for energy production systems, and we distinguish ourselves by offering our customers products with the highest level of quality, on time, at very competitive prices and complying, at all times, with the strictest EC regulations in force. 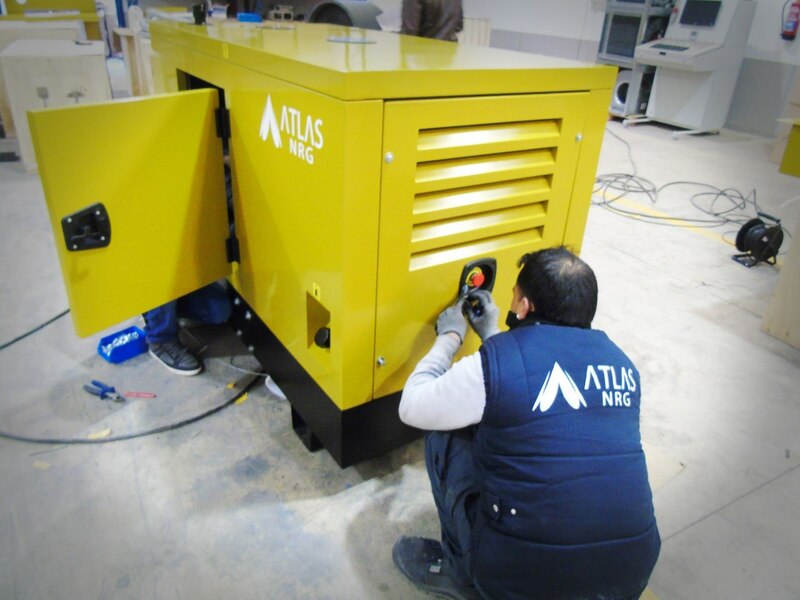 1º To provide the maximum quality and latest technologies to our clients. 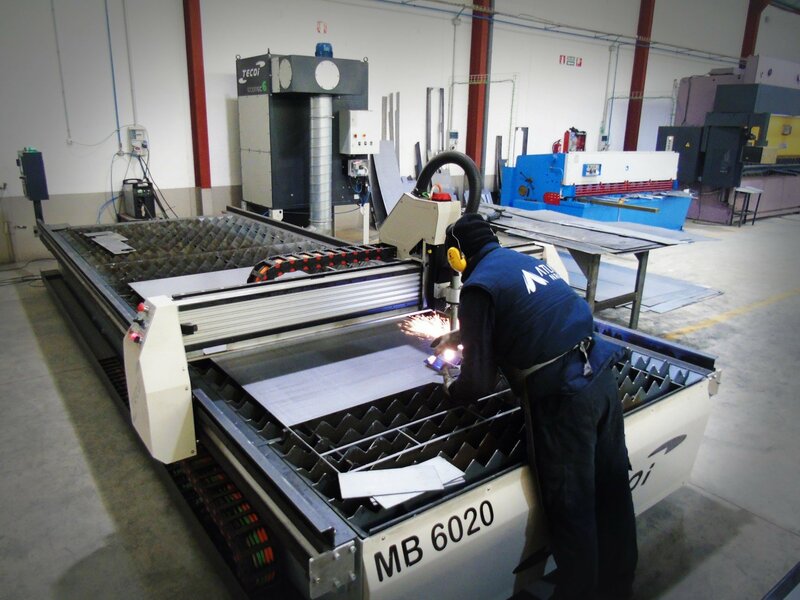 2º To control the commercial and productive processes from the first contact with our client. 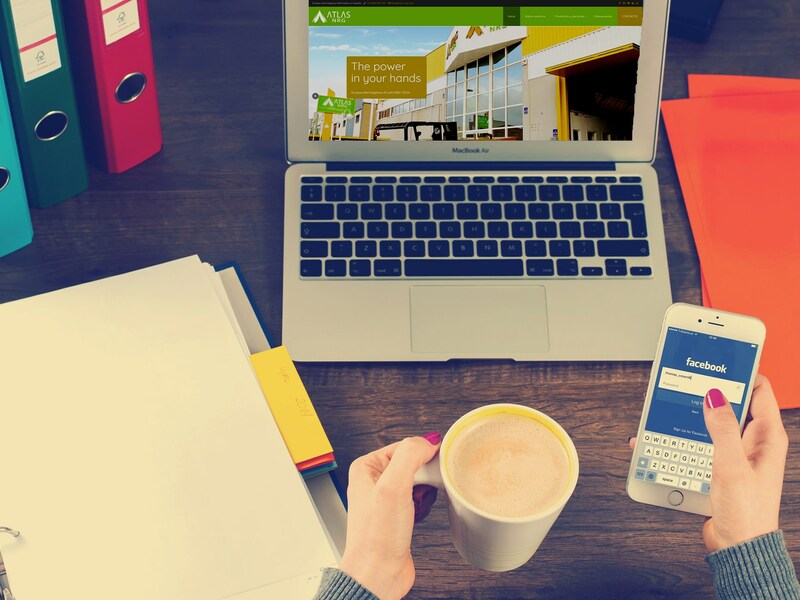 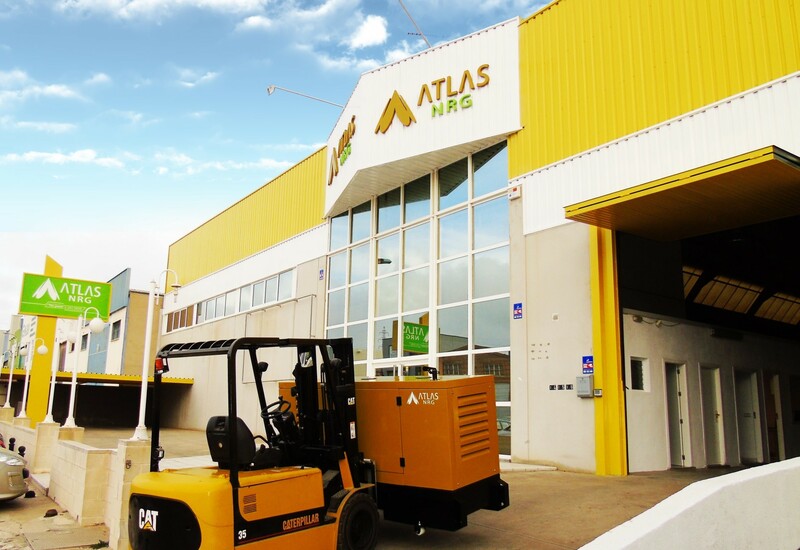 3º To offer a direct and personalized attention directed to the satisfaction of our clients. 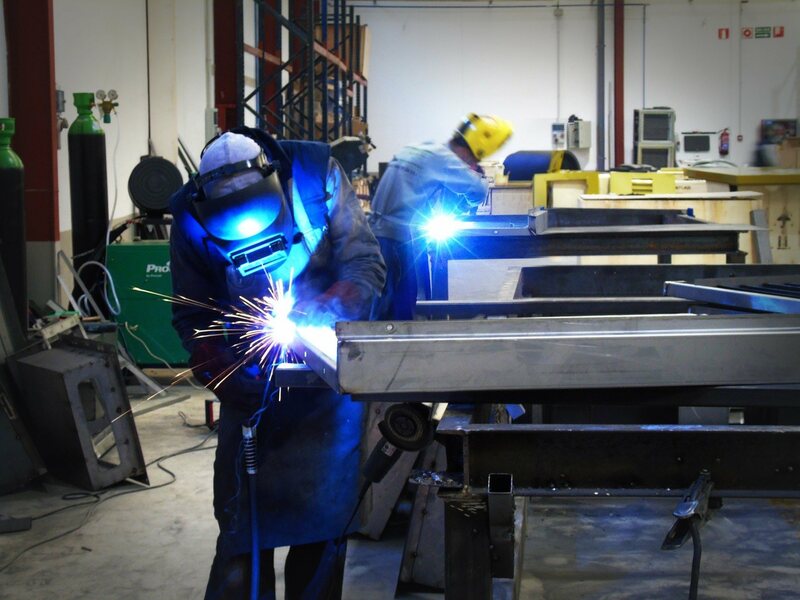 We understand customer satisfaction as a guarantee of success. 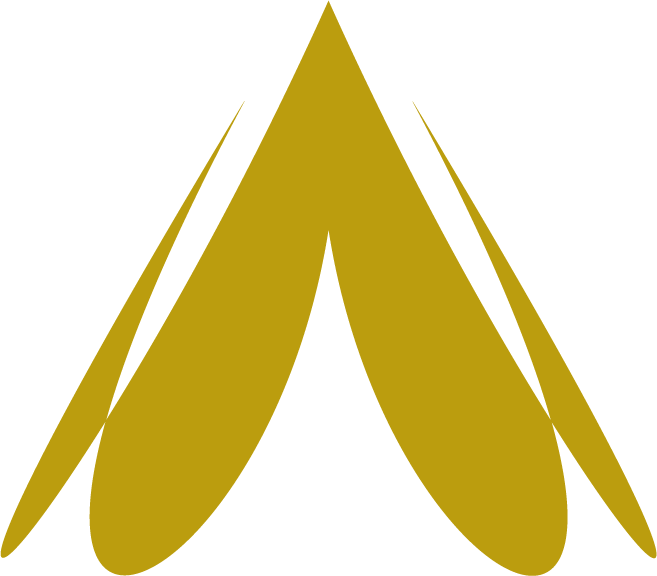 >We constantly strive to perfect energy production systems by creating new solutions that respect the environment. 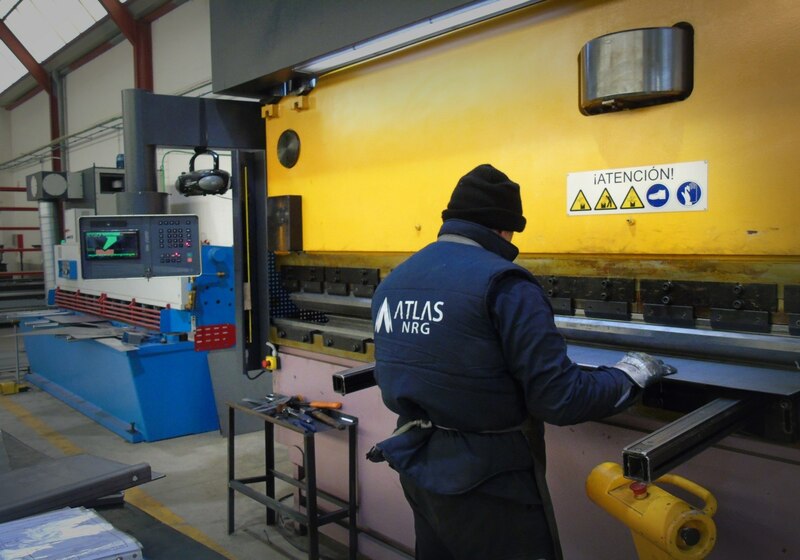 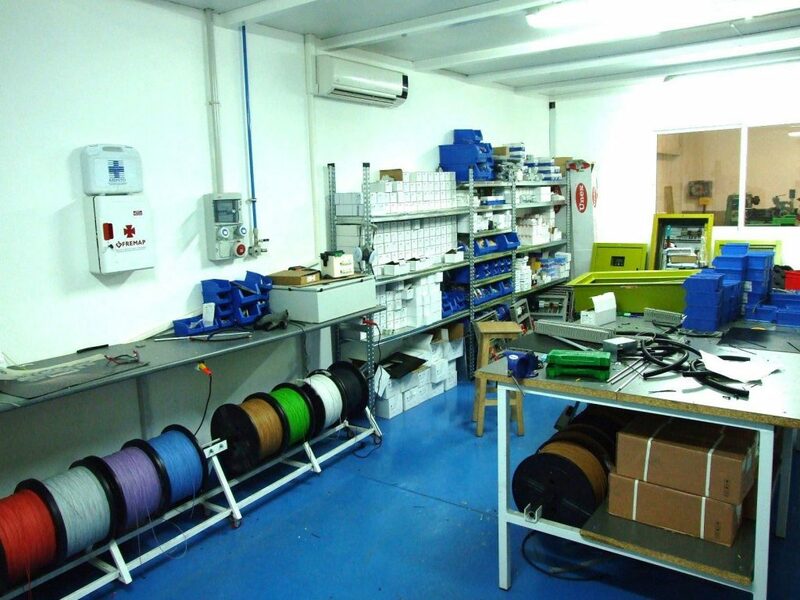 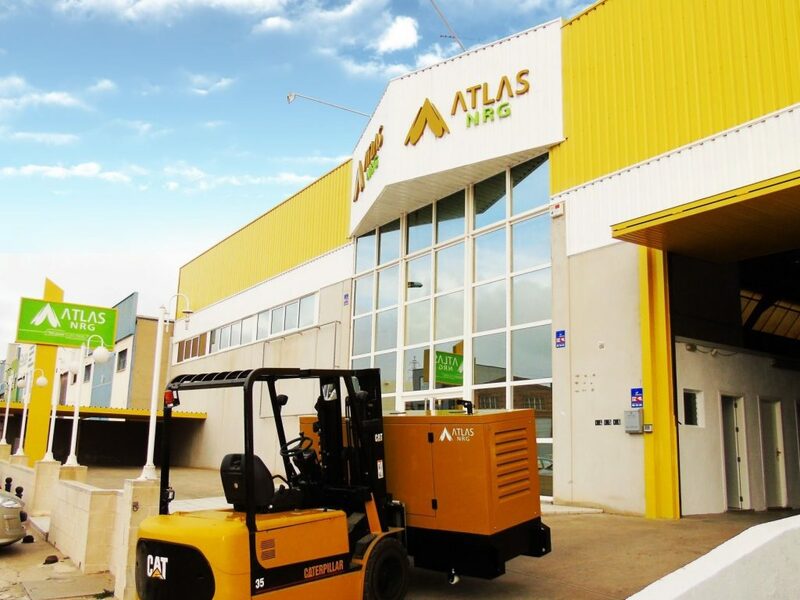 We are manufacturers, we create all our products in our factory in Spain. 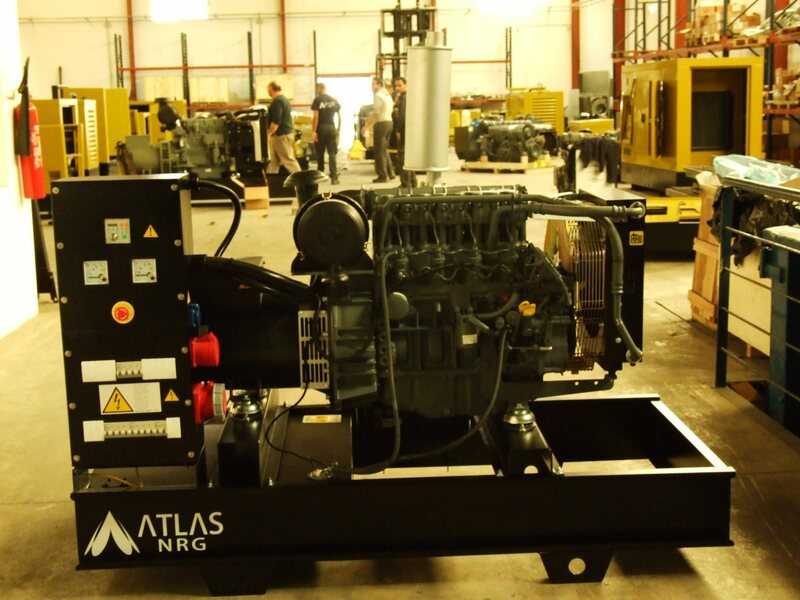 We work with the best brands in the market such as PERKINS, KOHLER, IVECO o VOLVO. 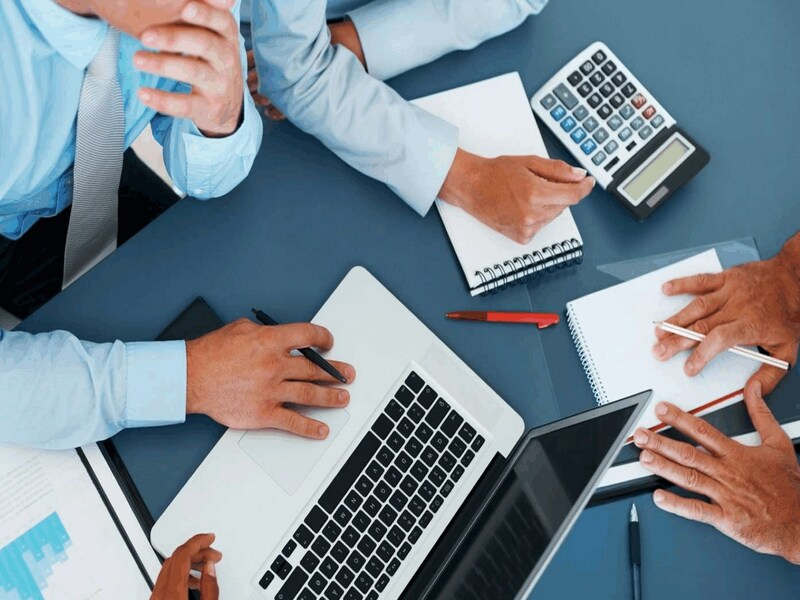 We advise you absolutely free of charge on which is the best solution for your needs. 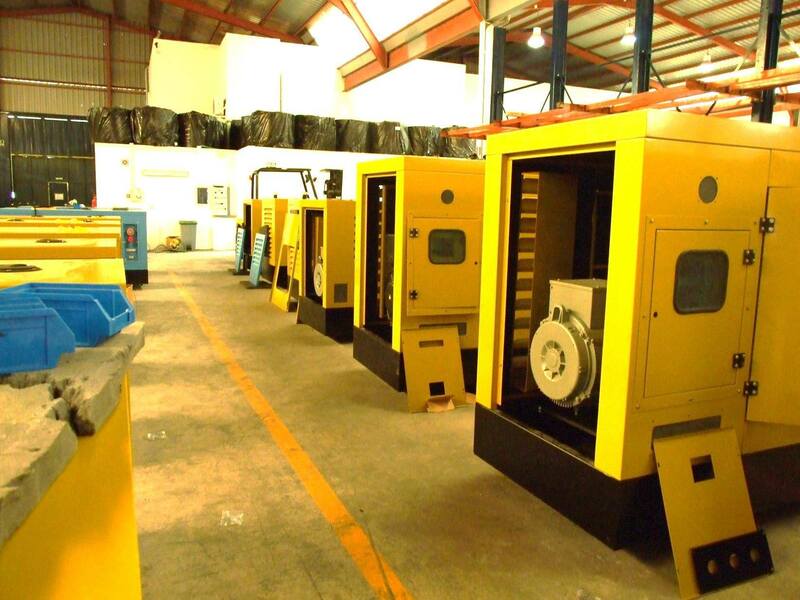 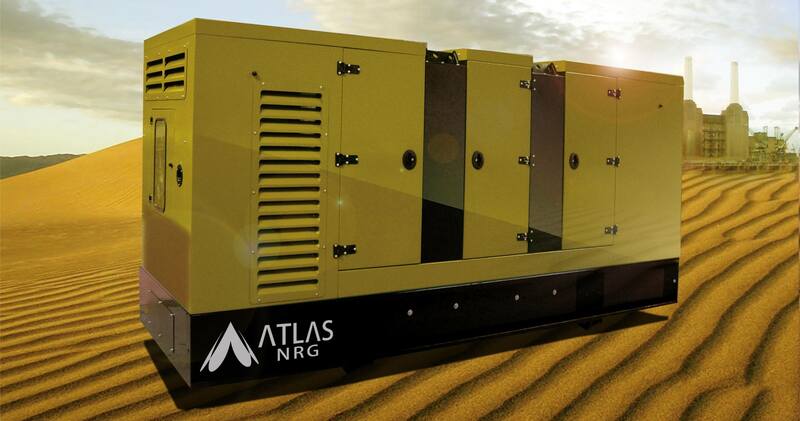 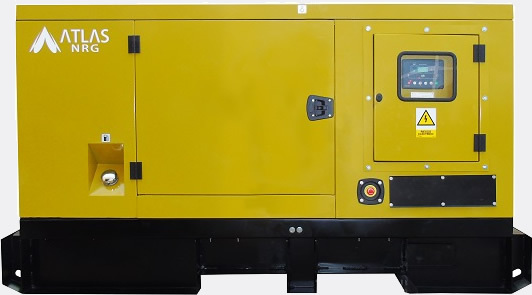 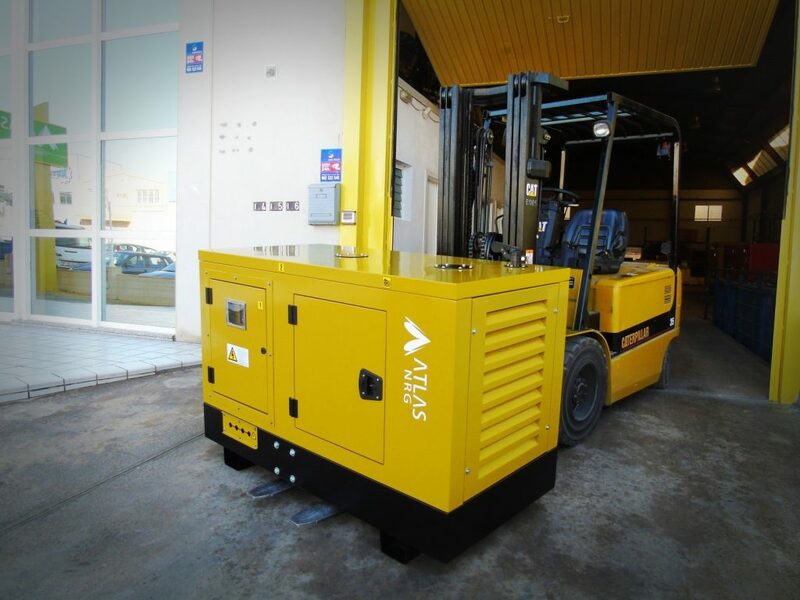 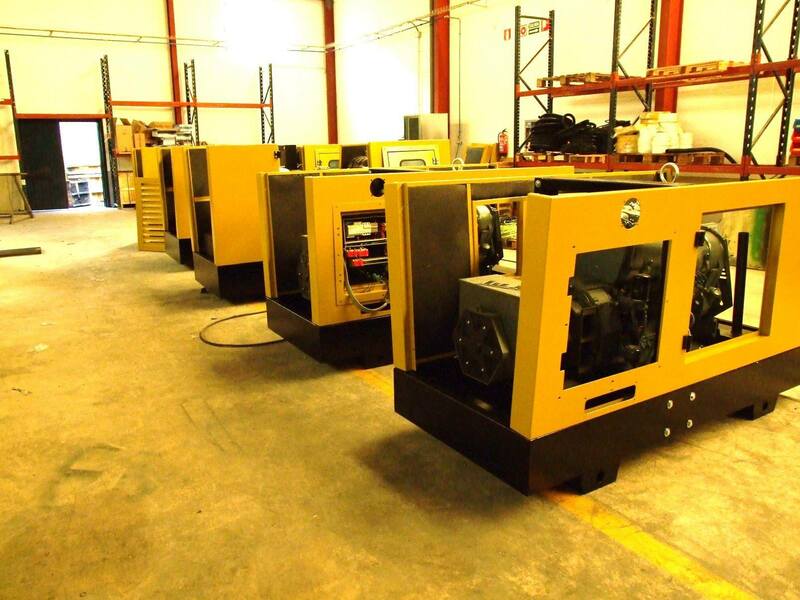 We manufacture generating sets with a capacity from 5 to 2500 KVA. 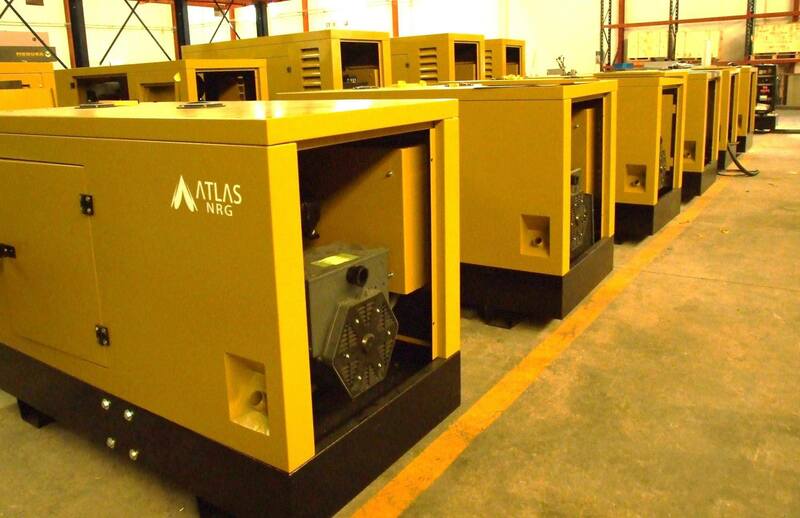 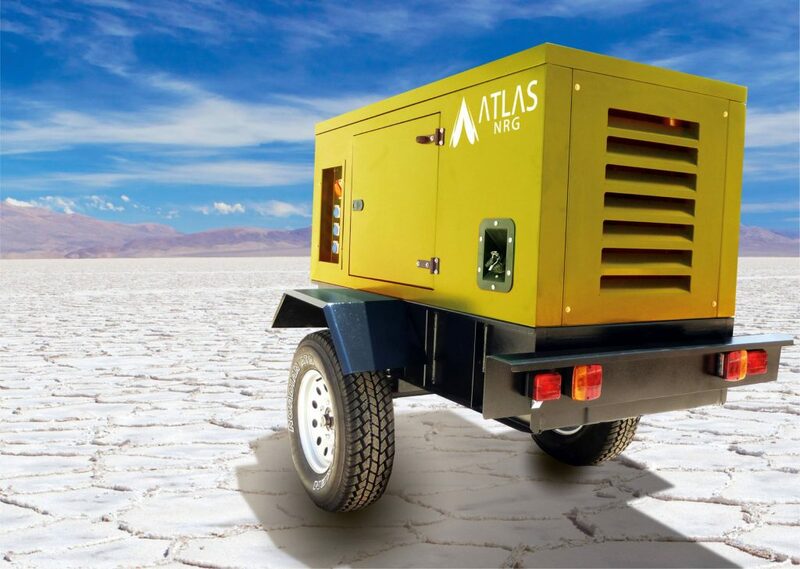 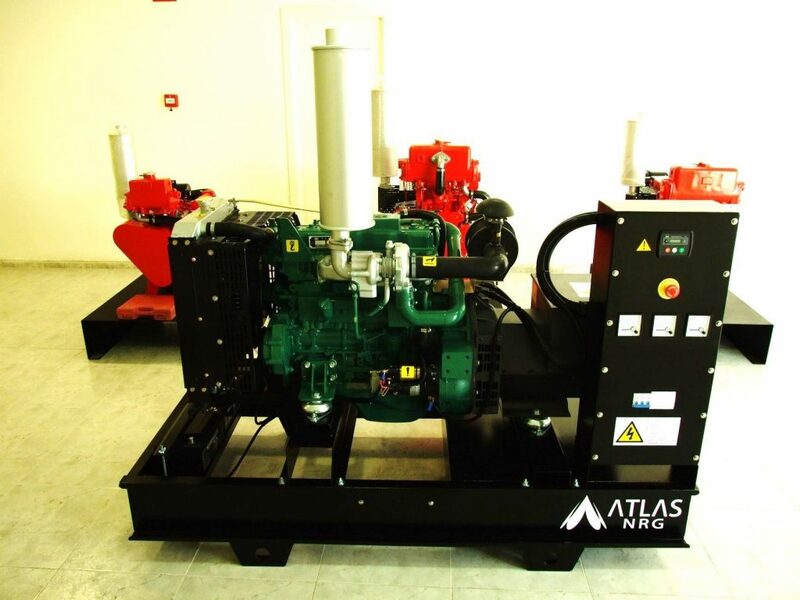 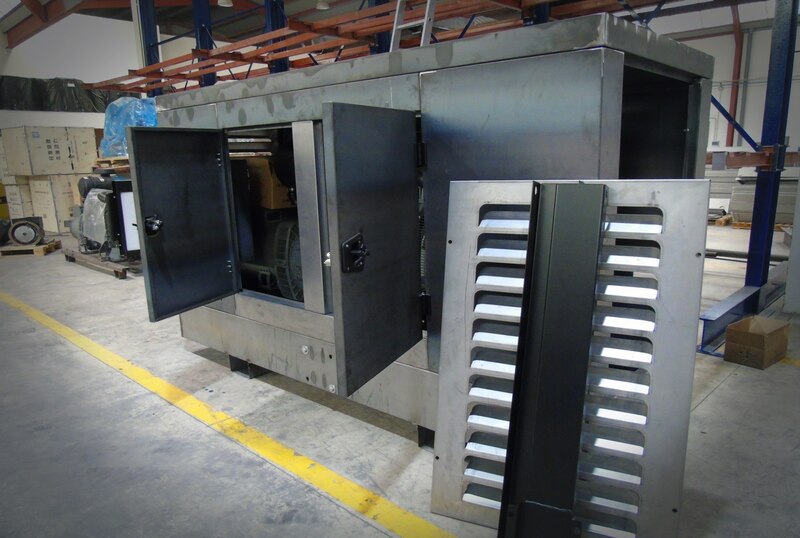 We manufacture gensets with a capacity from 5 to 2500 KVA. 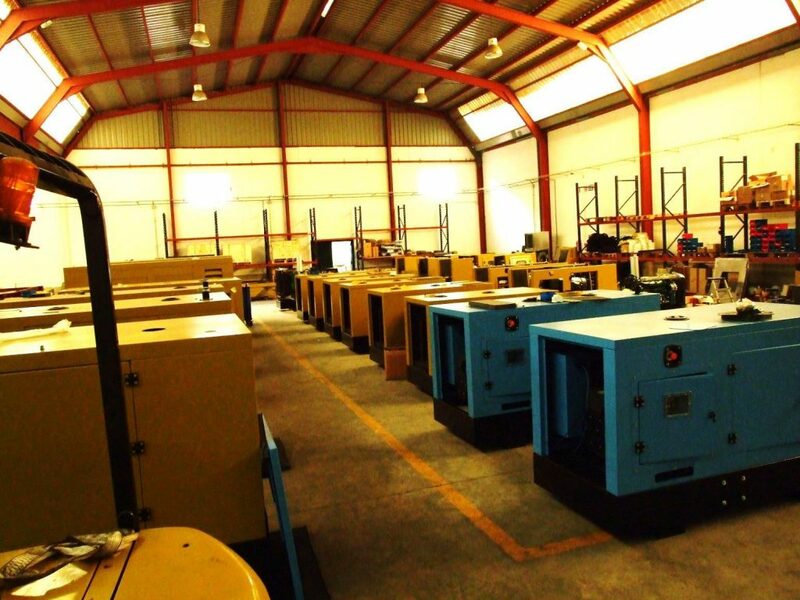 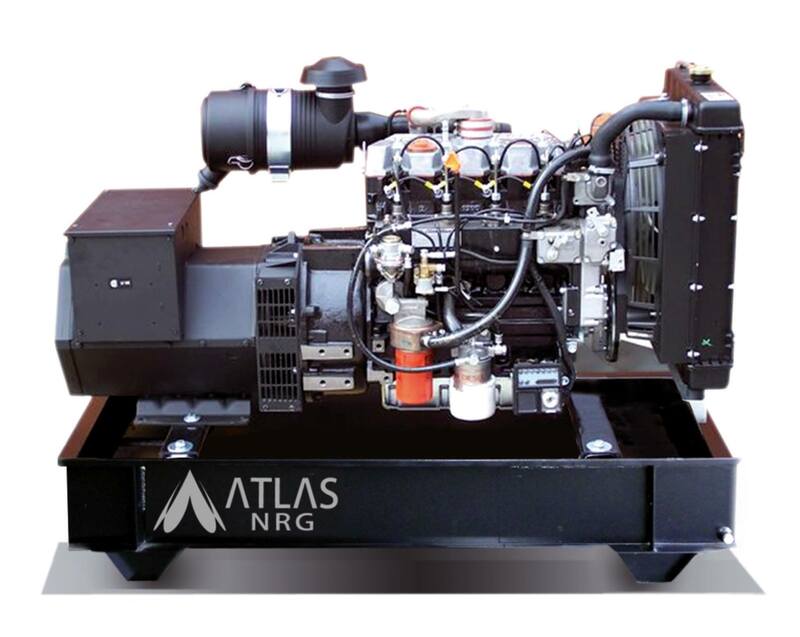 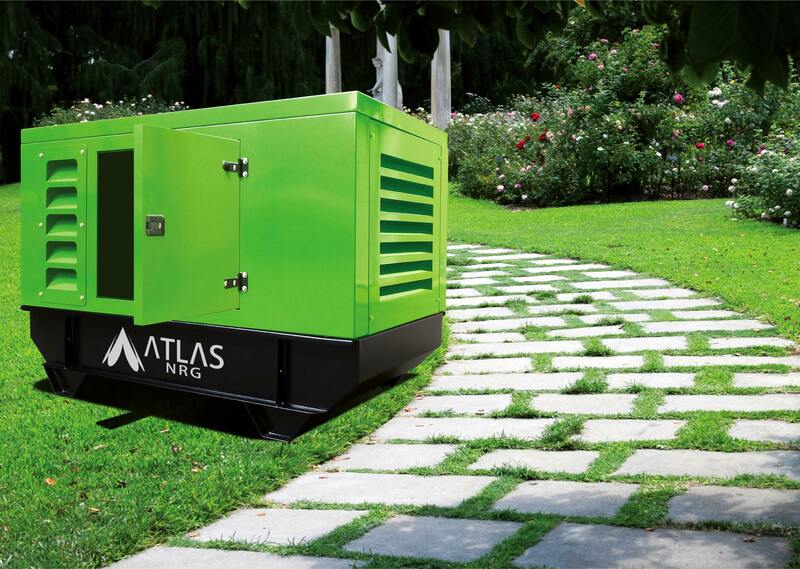 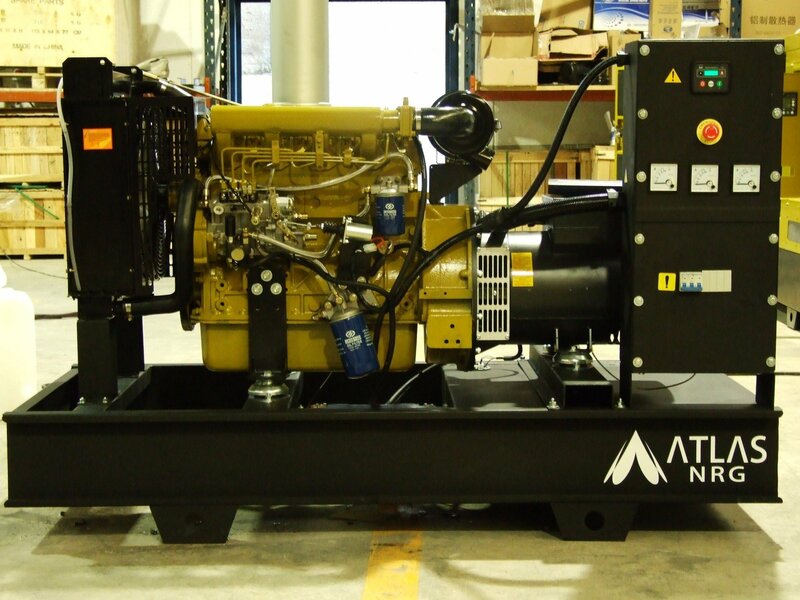 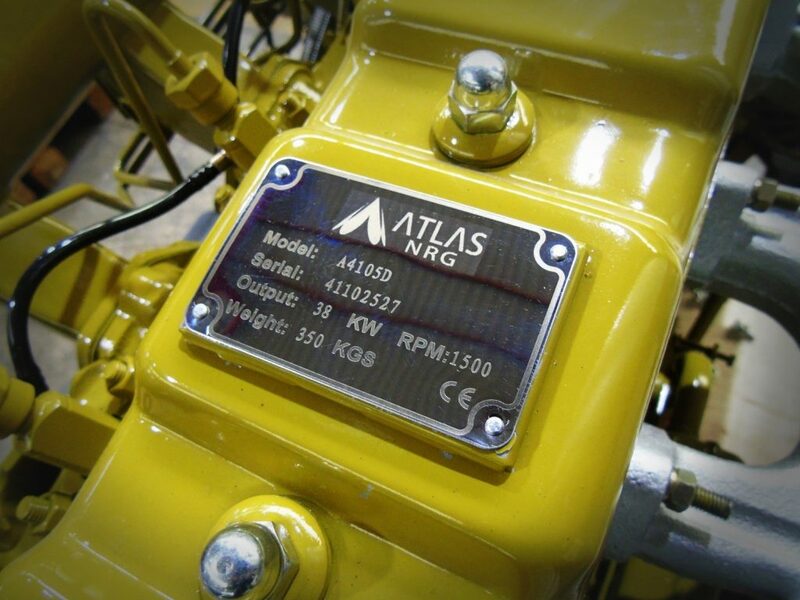 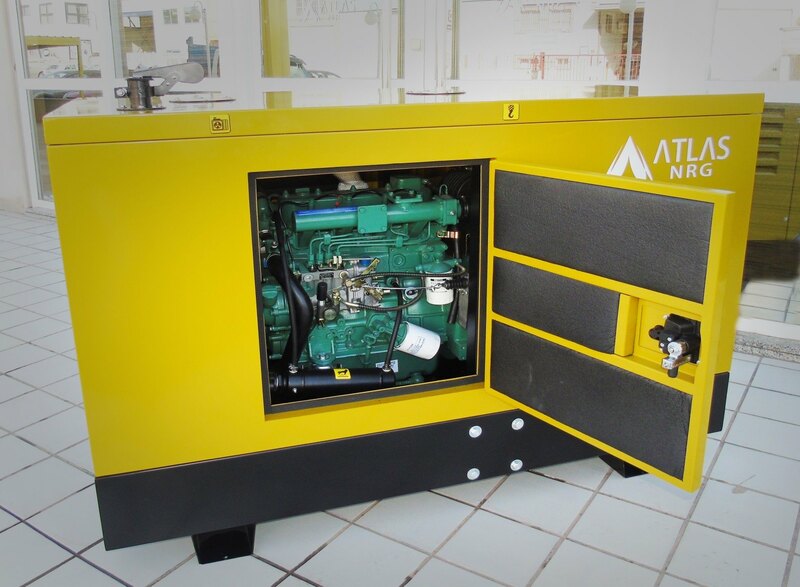 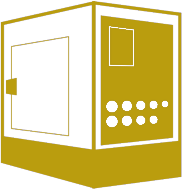 Technical assistance, installation, configuration, maintenance and after-sales support for generators.